Comment: We removed all existing landscaping in our front yard. Need ideas and professional installation of landscaping. Oak Lawn Landscaping Companies are rated 4.72 out of 5 based on 407 reviews of 34 pros. 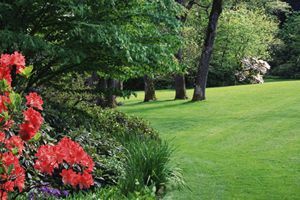 Not Looking for Landscaping Contractors in Oak Lawn, IL?